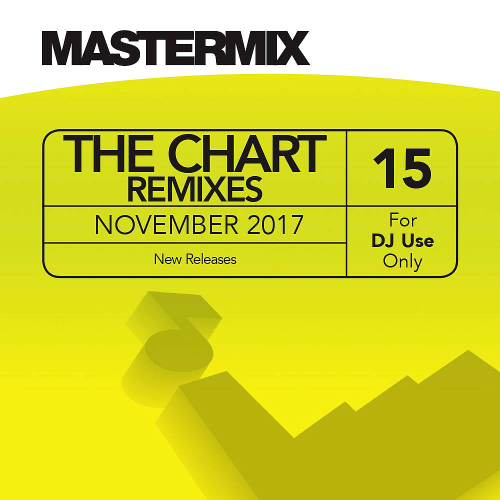 Date: 28.03.2018 | House, Dance, Reggae, RnB, Pop | Tags: Music Factory, Mastermix, The Chart Remixes, Anne-Marie, Camila Cabello, Martin Garrix, Zayn, Troye Sivan | Download Mastermix The Chart Remixes Vol. 15 (2017) for free. Looking for the latest chart remixes? Look no further! This monthly digital product features a selection of new releases from the worlds biggest artists. No fillers...just the hits! The latest release features tracks from Anne-Marie, Camila Cabello feat. Young Thug, Dua Lipa. Un-mixed. We provide a wide range of music solutions in physical and digital formats. This album is exclusively available as high quality download. Our music features original artist recordings and is available as mixed and un-mixed products. We use only expletive-free versions and clearly state if any track used on our service features lyrics that may offend. Mastermix boasts a highly-skilled team of producers who are all professional working DJs.